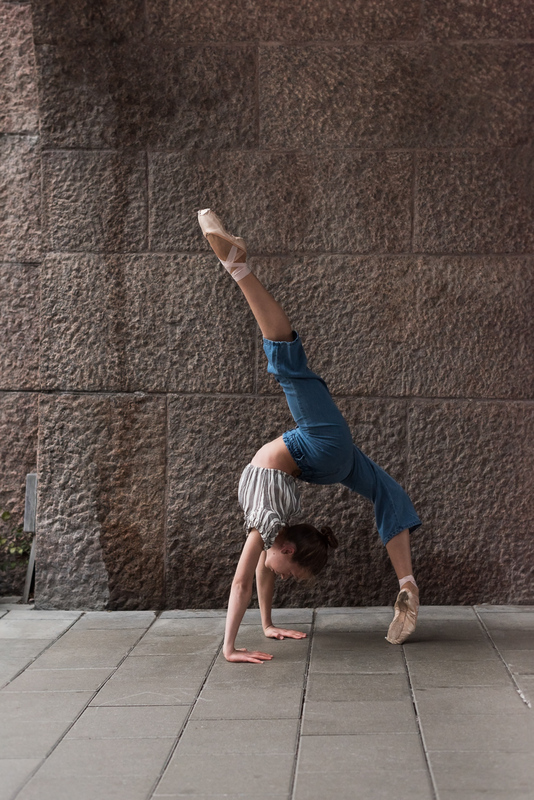 This weekend I met up with Mathilda Pierrou and Alice Liljefors from the Ballet International Dance School for a dance photoshoot at Eriksbergsparken in Stockholm. Autumn is here and the trees are slowly turning yellow. We had an overcast sky, and even got a bit of rain during the photoshoot. For the second part we headed of to a nearby bridge. As frequent readers of the blog might know, I really like bridges and tunnels as they provide really beautiful light and shaping shadows. 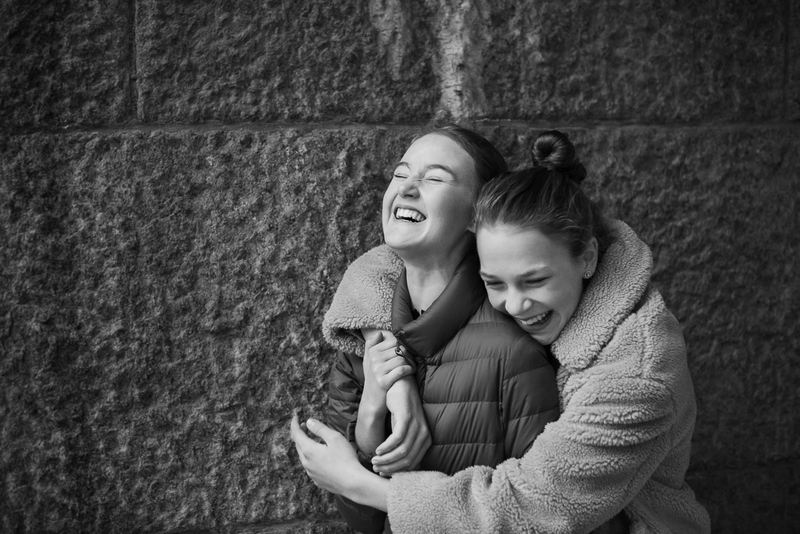 Many thanks to Mathilda and Alice for a fun autumn photoshoot!